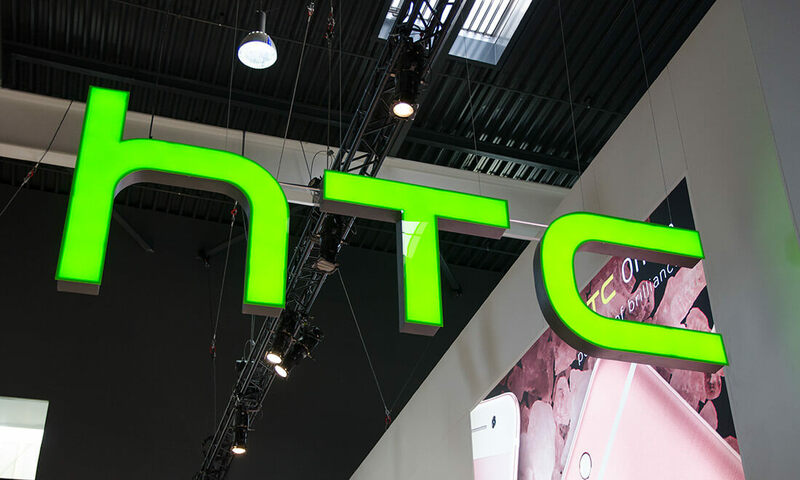 According to the latest report from reliable leaker Evan Blass, the next pair of Nexus devices will be built by HTC, internally codenamed 'M1' and 'S1'. These two handsets will launch running Android N later this year. There aren't a whole lot of details to go on at this point because both phones are in the earlier stages of development. However if the last range of Nexus devices is anything to go by, one of these new Nexus devices will be a smaller 5-inch class handset, while the other will be a larger and more expensive 'phablet' type device. If HTC is the company tasked with making this year's Nexus devices, it won't be the first Nexus smartphone from the company. Back in 2010, HTC partnered with Google to release the very first Nexus handset, the Nexus One, which launched with Android 2.1 on board and featured a 'high resolution' 480 x 800 3.7-inch display. By all reports, HTC has returned to form recently with their latest flagship, the HTC 10. If the same rock solid design and powerful hardware can be translated into the next Nexus handsets, Google may once again have two extremely high quality devices to show off the latest version of Android.